The world incurs a loss of billion dollars and hundred thousand lives every year for natural disasters. For this natural disasters, we are directly or indirectly responsible. We are polluting the air, water and everything of the environment. as a result, the world is getting warmer and the sea level is rising, these catastrophes will only increase and the amount of loss will increase too. These catastrophes are nothing but mother earth’s wrath to mankind. 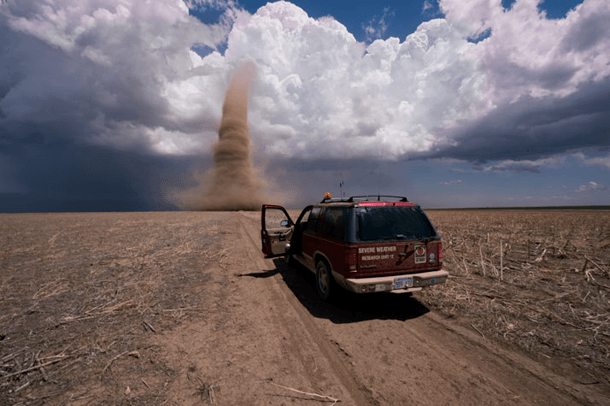 Here are 20 unbelievable photographs showing the wrath of nature. 4. Eyjafjallajokull Volcano – Iceland (2010). The Brush Fires in California in 2009 is known as the 2009 California wildfire which was active during the year 2009. 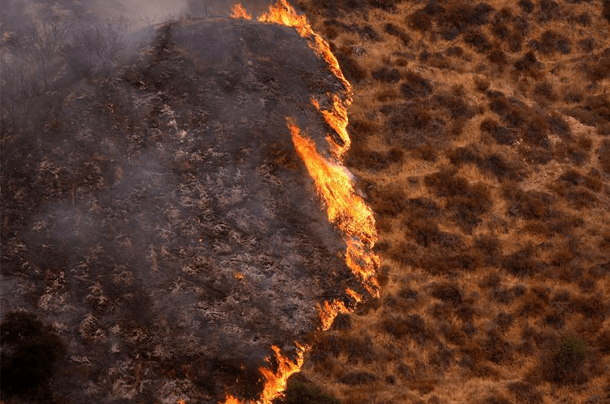 The Brushfire burned huge land and property. 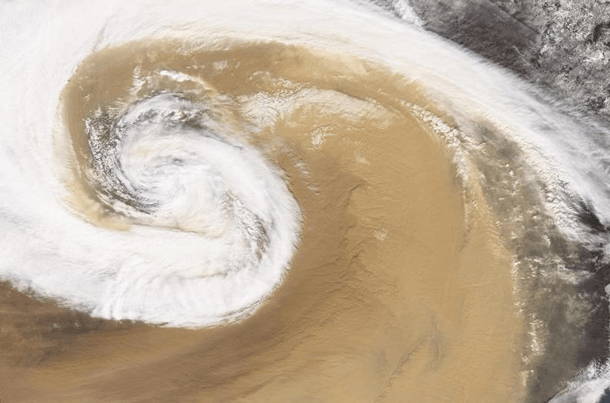 It may spread more than 422,147 kilometers and it caused $307.4 million in damage. And 4 firefighters were dead, as well as non-fatal injuries were about 134. 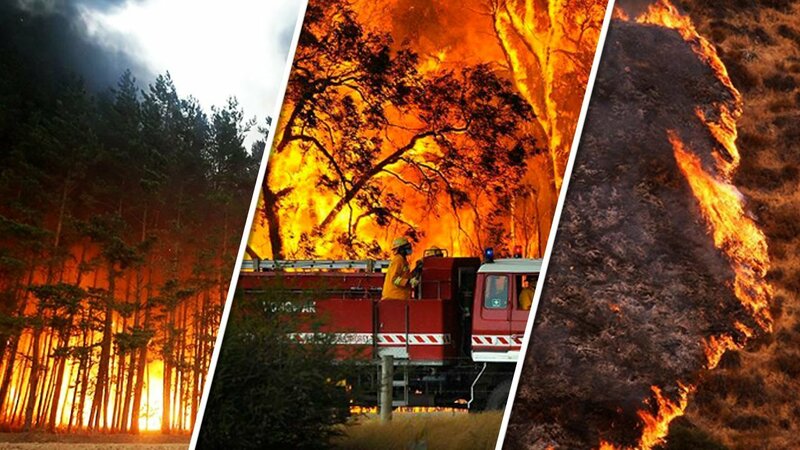 Bushfires are a normal activity during the warmer months in Australia. But the Bushfires in 2009 was the most dangerous and fatal bushfire in the history of Australia. The bushfires had burned huge acres of land. 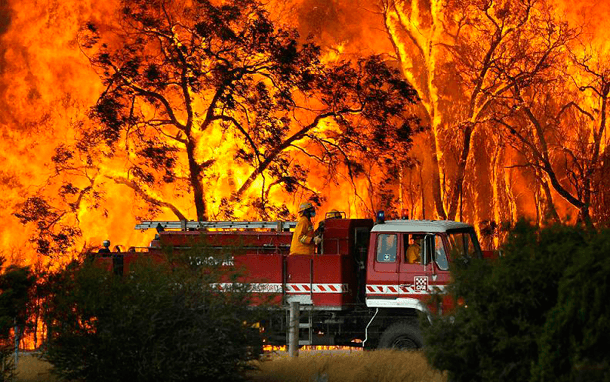 173 people lost their lives and more than 500 were injured during the fierce bushfire. 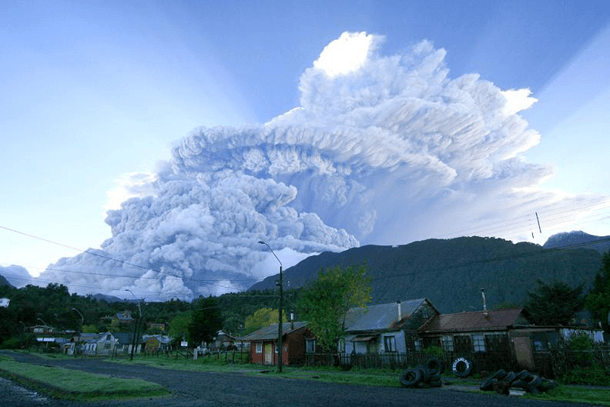 The giant wrath eruption was the first major explosive eruption in the history of Volcanic, especially in Chile. The eruption of the volcanic produced pyroclastic flows which was raised up about 98,000 feet. Forest, agriculture land, inhabitants area near the volcano had been burned by pyroclastic flows. And besides, burning. Huge parts of Southern Argentina and Chile had been covered with ash. Eyjafjallajokull is a cone-shaped small ice cap in south Iceland that covers a giant active Volcano. On April 2010, a gigantic volcano’s eruption occurred here which was raised up about 5466 feet. The eruption impacted on farming, effects on river and the villagers. By the volcanic ash, authority obliged to stop the international aircraft. 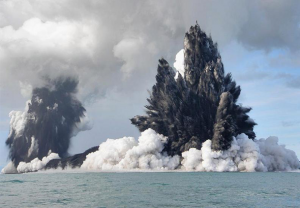 The Underwater Volcano in Tonga is also known as Hunga Tonga-Hunga. The volcano is located about 30 kilometers southeast of Falcon Island. 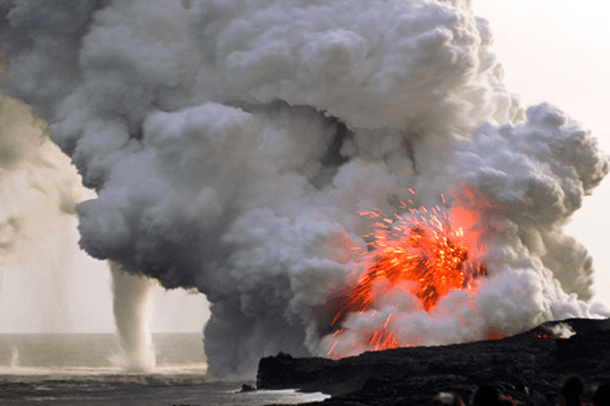 in 2009 on March 15, a submarine eruption near Hunga. The eruption devastated Hunga with covering it in black ash. However, the eruption was not caused because of being far away from the locality. But the volcanic eruption drew worldwide attention. If you want, you may stop the wrath of a human being. But to stop the Nature’s Wrath is impossible. 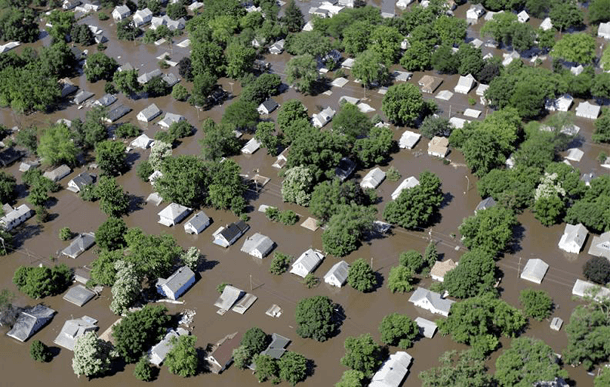 It is a picture of Flooding across the Indiana, Iowa, Missouri, Wisconsin, Michigan, Minnesota, and Illinois states of the United States. 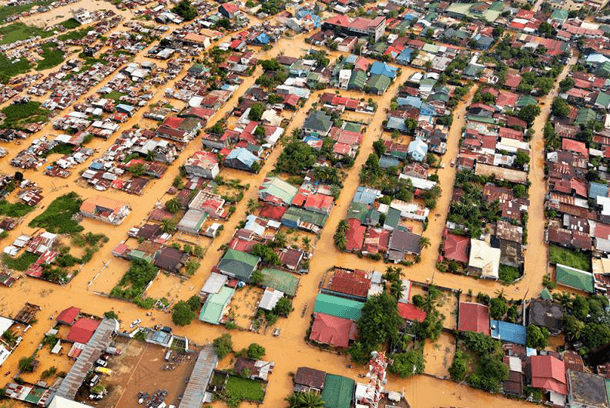 However, the gigantic flood destroyed many lands, property and wounded many people including one death. Typhoon Ketsana is also known in Phillippines as the Tropical Storm Ondoy which was the second-most devasting typhoon in the Philippines history to hit the Manila on 30 September in 2009. Just 10 minutes sustain storm destroyed the Manila. However, after the typhoon, a gigantic flood occurred across the Manila which caused 789 deaths and damage about net-worth $6.3 billion. It is a picture of a fierce forest devasting in Russia. 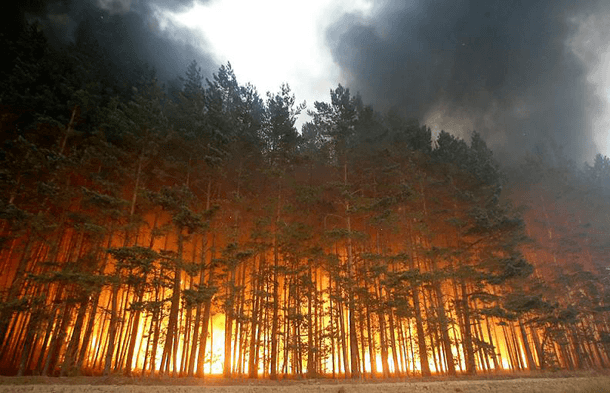 The 2010 Russian wildfires starting burning in mid-July and lasted until September 2010. The fire spread across the villages, farmland, woodland and destroyed 2,000 of buildings. 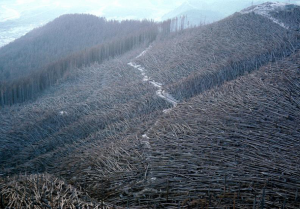 It burned approximately 740,000 acres of land. and about 56,000 people died from the effect of the exhaust fumes and the heat wave according to the Russian Healthcare System Munich Re. 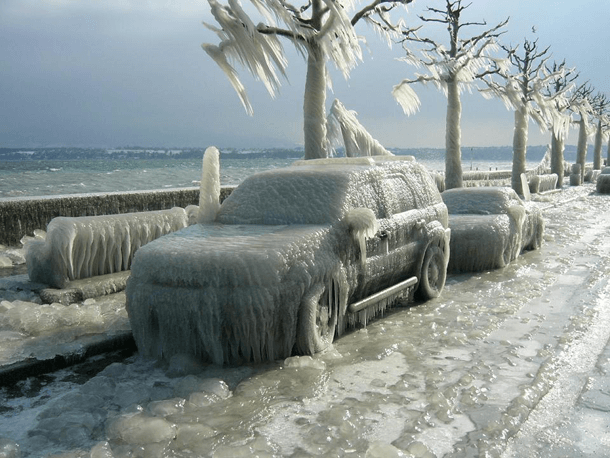 The North American and Quebec Ice Storm of 1998 is also known as the Great Ice Storm of 1998. It was a heavy mixed-up of five smaller successive ice storm occurred in 1998. The horrible storm was responsible to led 35 fatalities and shut down the activities through the city, especially Quebec in Canada and New England states. 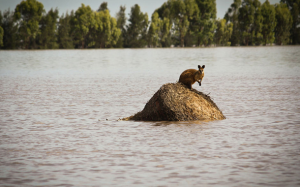 It is symbol picture of Queensland Floods in 2010-2011. The Giant disaster hit Queensland at the beginning of November 2010 and lasting January 2011. It forced to evacuate of people from town and cities. By the blood, all but 200,000 people were affected and damaged huge property which was about $1 billion. 33 people were dead and 3 missing beside the huge loss. 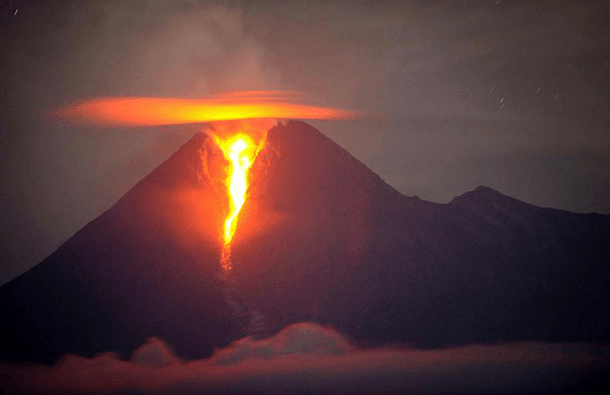 The Kliuchevskoi Volcano is also known as Klyuchevskaya Sopka which was erupted on the top mountain on the Kamchatka Peninsula of Russia in 1994. 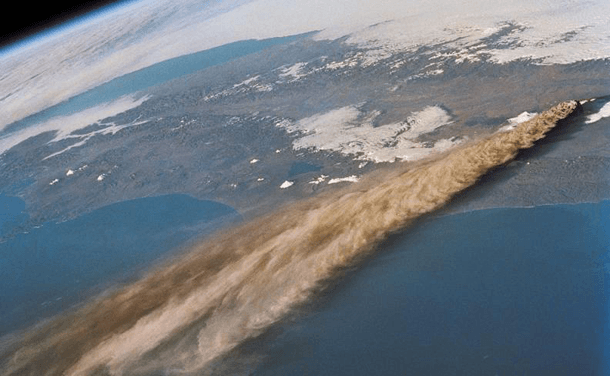 The eruption of The Kliuchevskoi was so fiercely and huge that the smog of its can see from the space. Mt St Helens volcano was situated 3000 meters above the sea level in southern Washington. In 1980, the volcano erupted and smog over the skies up to 1000 feet. The Mount Merapi Volcano erupted from 26 October to November 30 in 2010. It was a major eruption said by authorities. Al but 353 victims died during the eruption because of pyroclastic flows. Borobudur, the world’s largest Buddhist temple, was also affected by the eruption. And Some of the international flights and national flights were suspended by the ash-producing by the volcanic eruption. 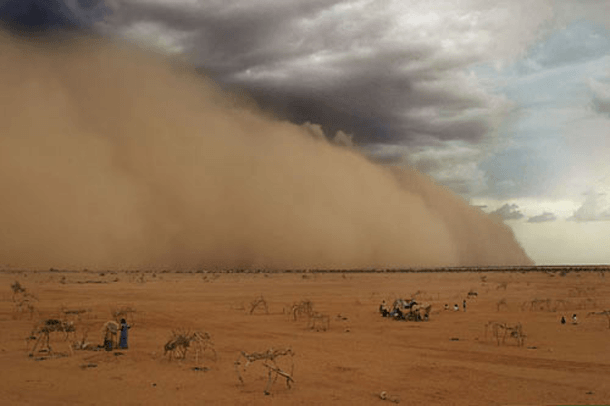 A giant Sandstorm came with a big disaster to the refugees in Chad in 2009. The authority of the camp was forced to transfer them into a safe camp because of devasting Sandstorm. In 2010, a dust storm occurred across China which affected Yunnan, Guizhou, Guangxi, Sichuan, Shanxi, Henan. The storm has been referred to as the worst in the history of southern China. By the dust storm, all but 51 million people suffered from water shortages throwing the province. Nature is never controlled by the human being. 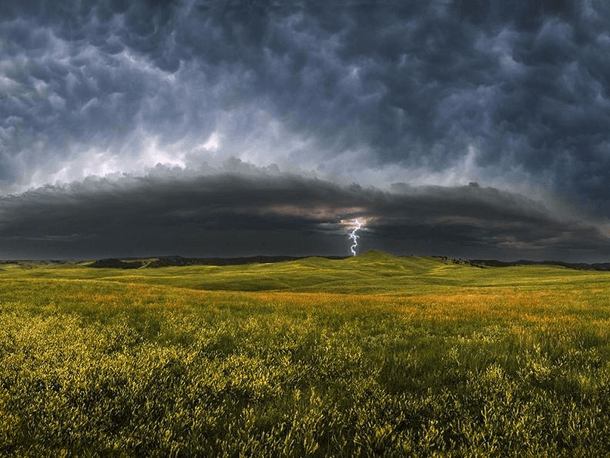 Here is a picture of a cloud storm taken from South Dakota in 2009. Though it was not a devasting storm like another storm such as cyclone, typhoon etc, it was a threat to the human being. The strong Tornado of 2008 was most frequently in the United States, Bangladesh, and Eastern India. Only in Iowa in the United States, the total damages were all but $1.84 billion dollars and fatalities 126 only in the United States. 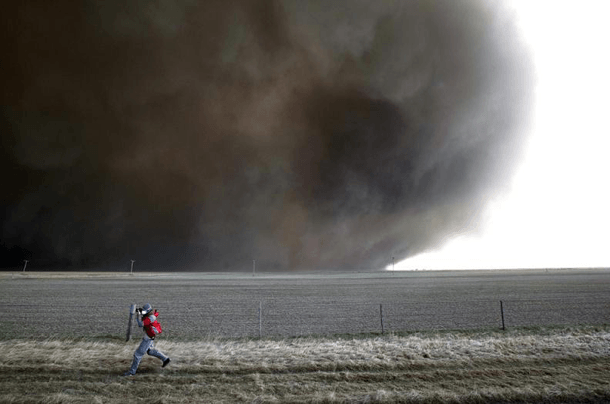 Whether overall was 135 including 126 of U.S.
Tornado Kansas 2009 was a series of tornado outbreaks which is also known as the March 2009 tornado outbreak sequence. The tornado affected a large area of the Central, Southern and Eastern United States. 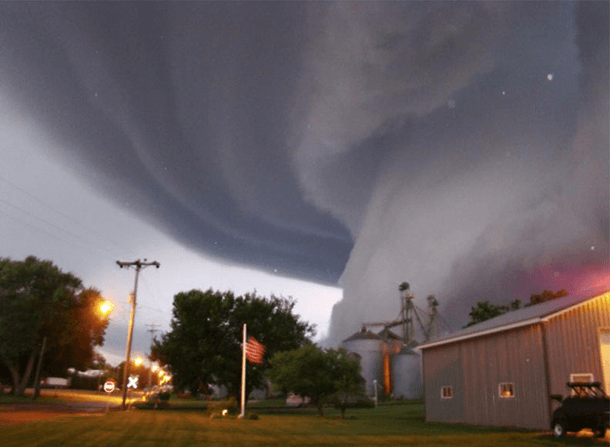 The duration of the gigantic tornado was seven days. The total damage was estimated at about $14.2 million and wounded 41. 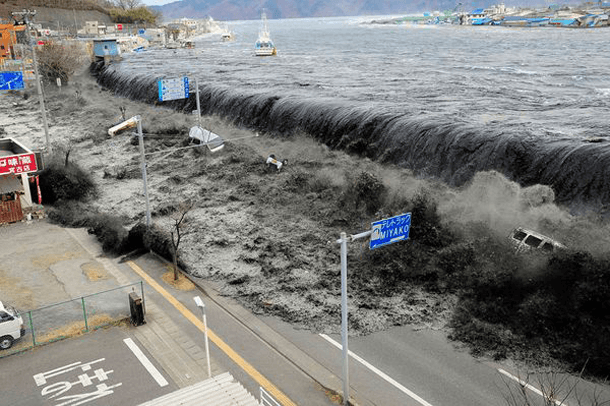 In 2011, Tsunami had occurred across the coastal area of Japan. The wave raised up approximately 43 meters. The Tsunami was the second disaster after the 9.0 to 9.1 magnitude earthquake. It was a horrible natural disaster in the history of Japan. The total casualties were 15,896 deaths and 6,157 wounded and 2,537 were missing. It is a Giant Waterspouts near Hawaii. The Waterspouts were so far of seashore that’s why no damage was caused. Though no damage was caused, it was an alarm for the human being.